We had such a great time celebrating with Noni + John on their wedding day! 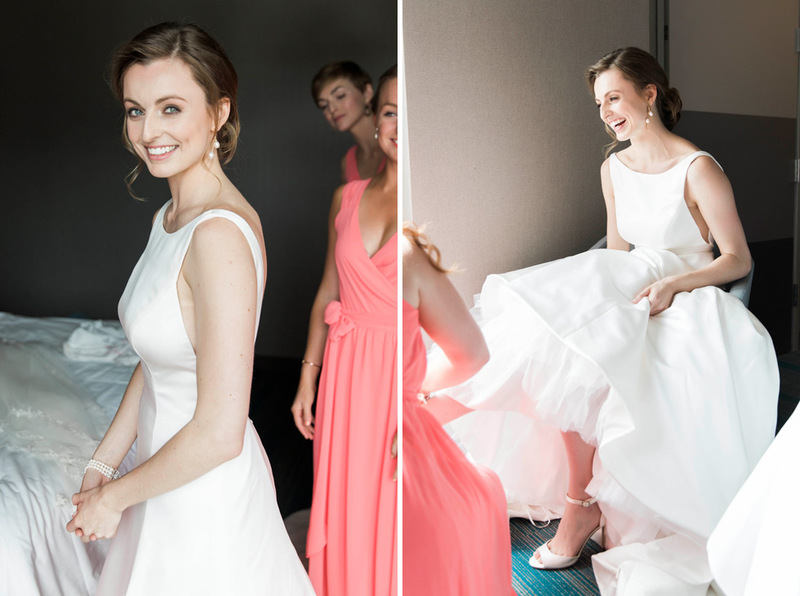 These two both live in New York City, but decided on a destination wedding in Sarasota for their wedding. They were married at St. Thomas More Catholic Church in Sarasota followed by a very elegant reception at the amazing Field Club. 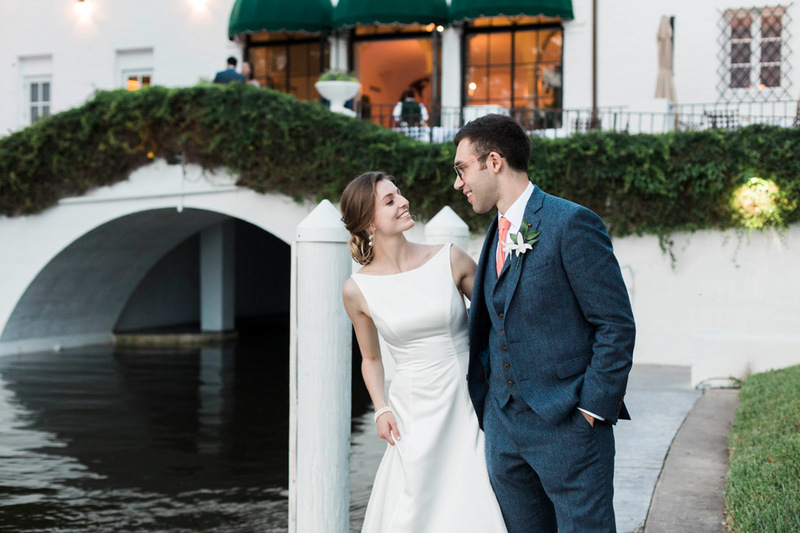 Master Photographer Emily was there to share in Noni + John’s gorgeous day, and we absolutely love their amazing images! 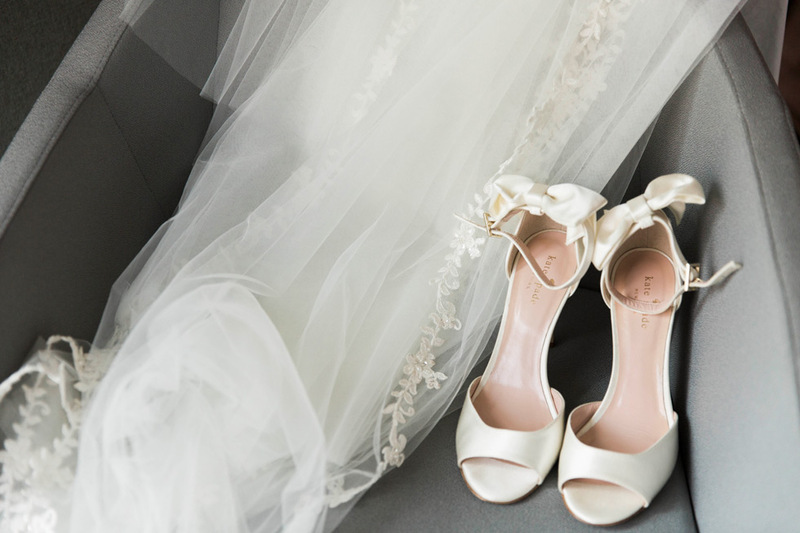 Noni’s spectacular and simple dress was from Kleinfeld Bridal. She looked absolutely stunning! I just love this antique car that carried Noni + John to the entrance of the Field Club for their reception and introduction.